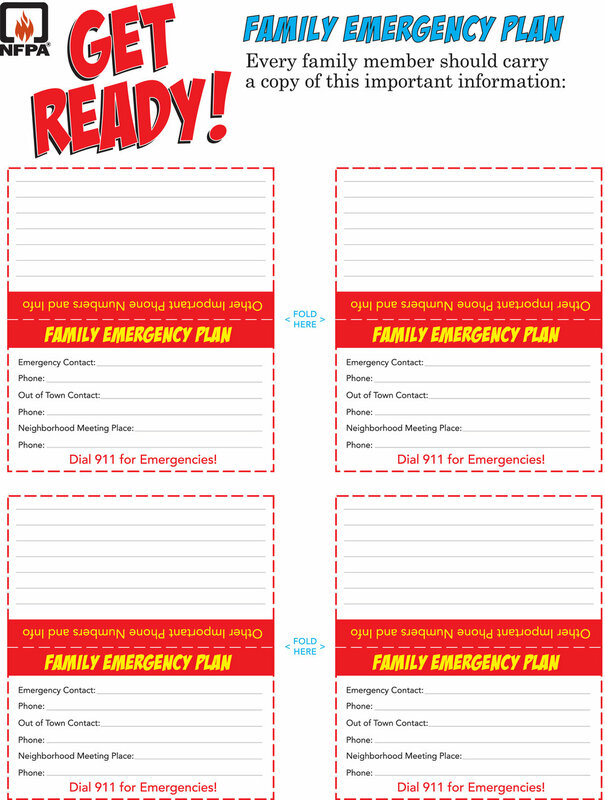 Helpful Resources — East Rivanna Volunteer Fire Co. Install smoke alarms in all sleeping rooms, hallways that lead to sleeping areas, basements and each additional level of your home. Smoke alarms should be mounted on the ceiling 4” from the wall; wall mounts should be 4-12” from the ceiling. Do not install near draft areas (windows, vents). Albemarle County residents in need of a working smoke detector can visit the Prevention Division's website, or schedule an installation by calling 434-296-5833 during normal business hours. 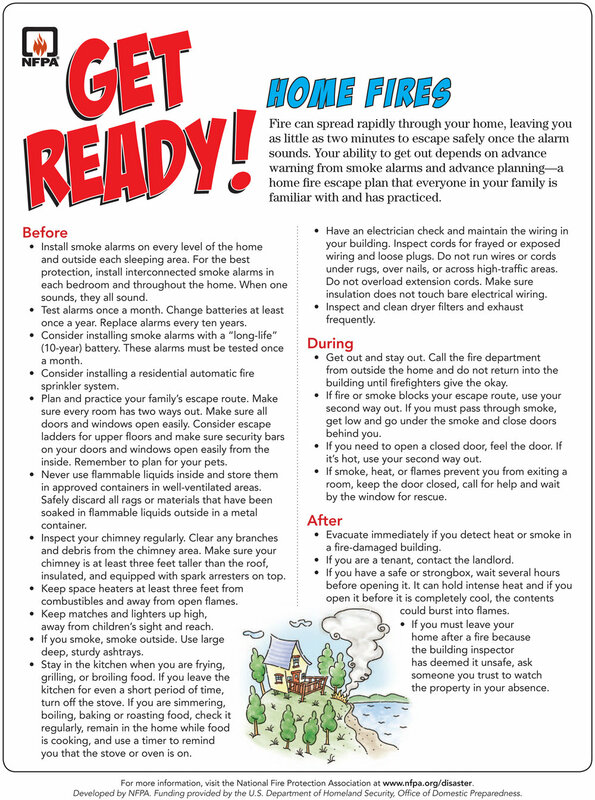 City of Charlottesville residents in need of a working smoke detector can visit the City's website, or by calling the Charlottesville Fire Department's Neighborhood Safety Hotline at 434-970-3245. Once you’re out, stay out! Remember, almost every day a smoke alarm saves somebody’s life. 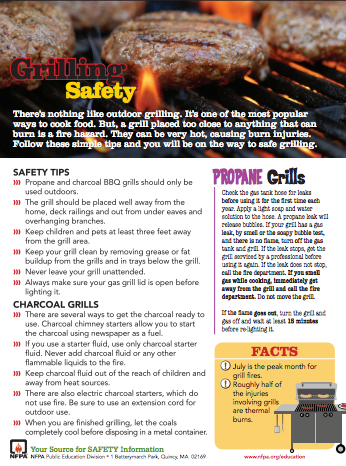 If you live in a high rise, apartment, or a condominium or often stay in one, please check out this link that was provided to us by Christy M., Maggie P., Jordan S. and Quentin S, they asked that we share it with you because it has a wealth of information to help you stay safe.